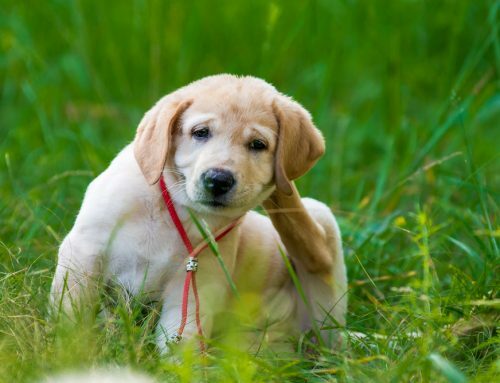 Orthopedic injuries are at the top of the list for the most common ailments in dogs. Luxating patellas, or kneecaps, can go hand-in-hand with torn cranial cruciate ligaments, which are similar to a human athlete’s anterior cruciate ligament (ACL). Fortunately for our patients, the queen of knees has joined the staff here at Williamsburg Veterinary Clinic. 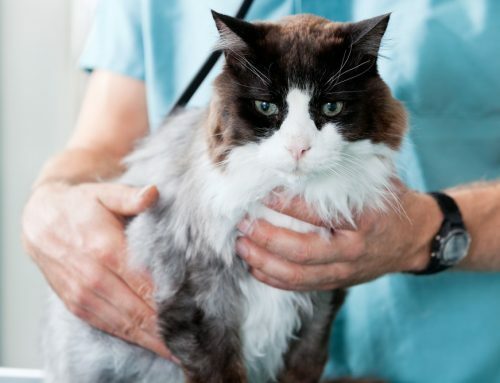 Dr. Kantor’s surgical skill and expertise will help your pet quickly heal and get her on the road to recovery at a fraction of the cost charged by specialty facilities. There are various surgical procedures performed on these two common knee issues, but Dr. Kantor has perfected her techniques to aid your pup in a speedy recovery. 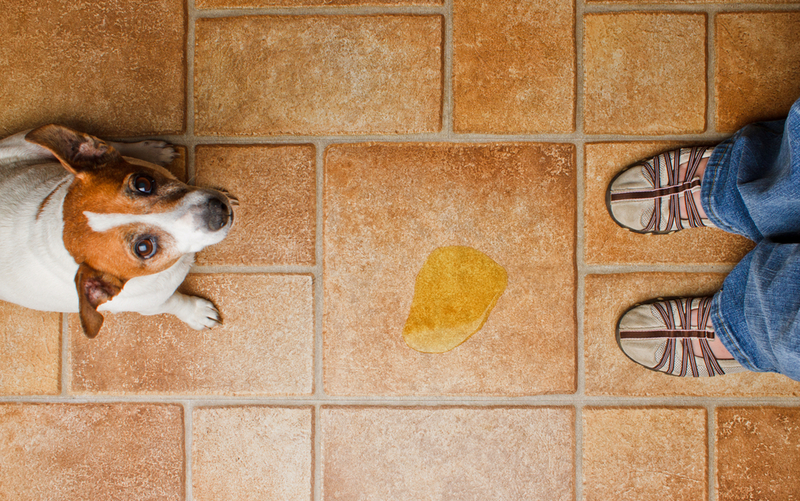 We’ve all heard about a friend’s dog “blowing out a knee” or seen it happen to our own pet. During a wild sprint across the backyard, your dog suddenly pulls up lame, gimping back to you on three legs. 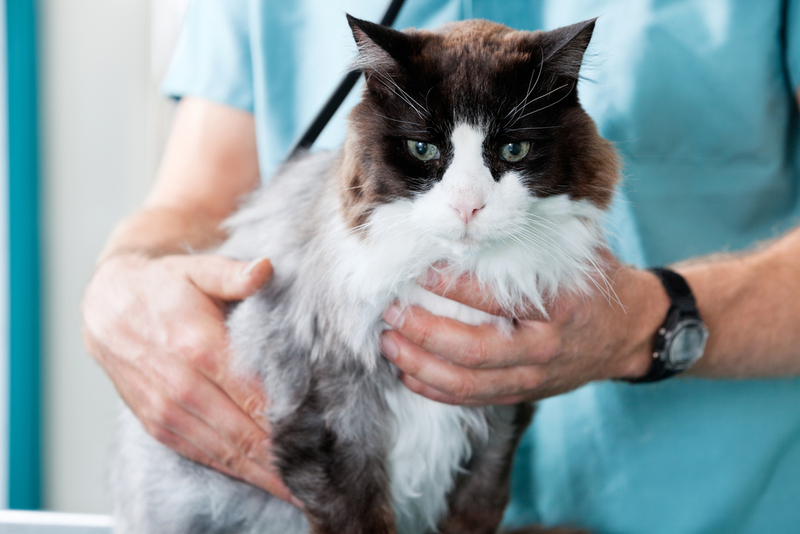 A treatment plan will be developed based on the size of your pet and their activity level. 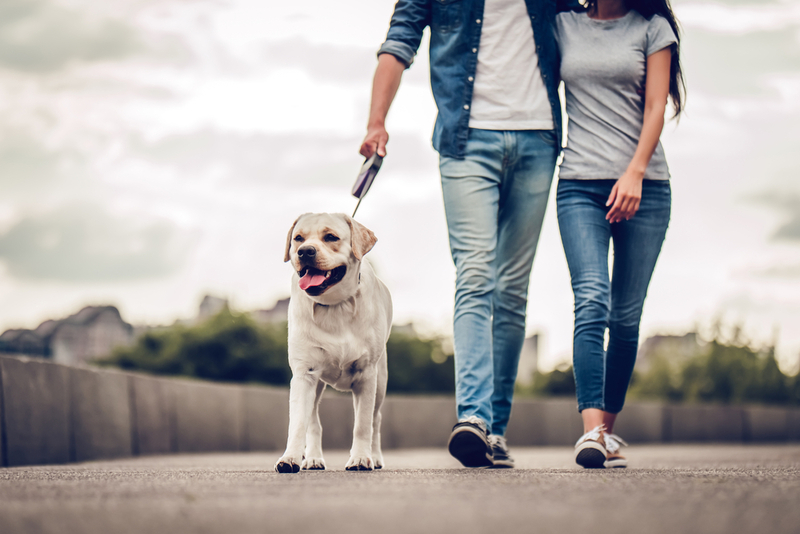 If your pet is an ideal candidate for a surgical procedure, surgery is recommended as soon as possible to relieve pain and reduce the likelihood of permanent, irreversible joint damage. Unlike with a cruciate injury, patellar luxations are caused by congenital malformations. This congenital defect causes an abnormal amount of force on the kneecap, or patella, causing it to slide out of its groove. 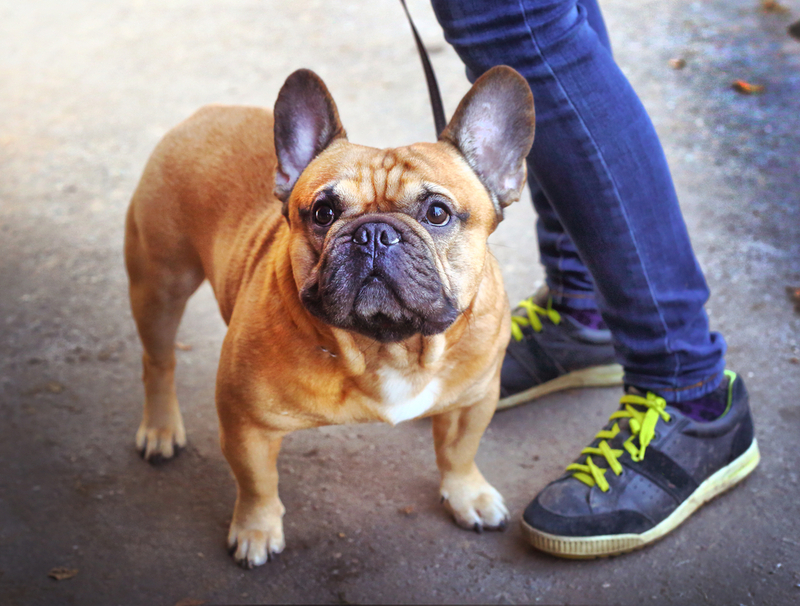 When the patella shifts out of its normal position, your pet may have difficulty bearing weight on that leg, although there are rarely signs of pain. 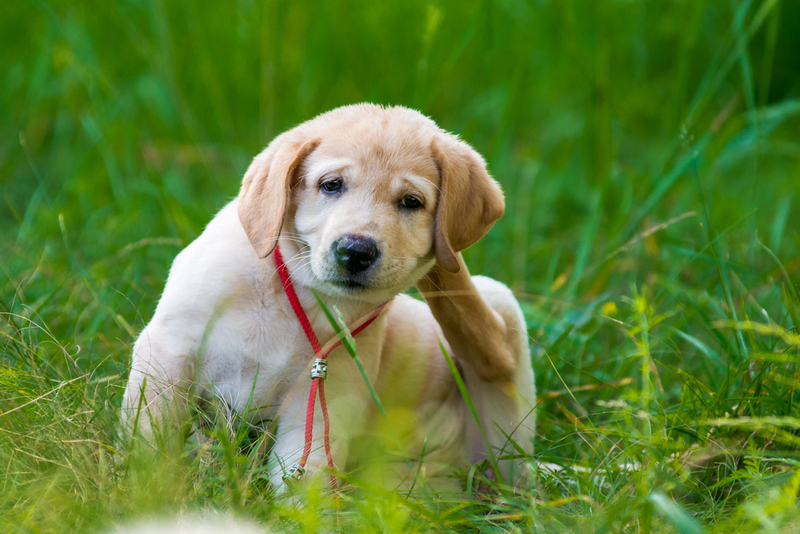 You may notice your dog kicking their leg to the side to snap the patella back into place. 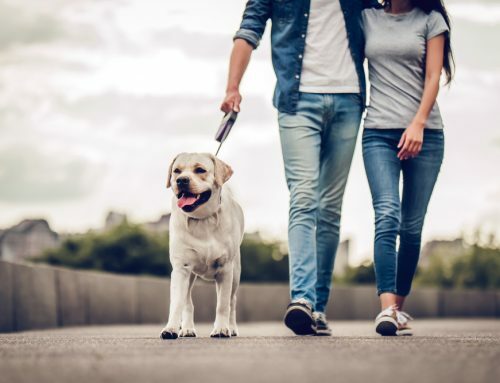 Dr. Kantor is well-versed in handling crippling knee injuries and will make the best decision pertaining to the appropriate treatment for your pet. Her “Kantor Knee” surgeries lead to less pain, have a quicker recovery period, and are more cost-effective than those found in specialty hospitals. 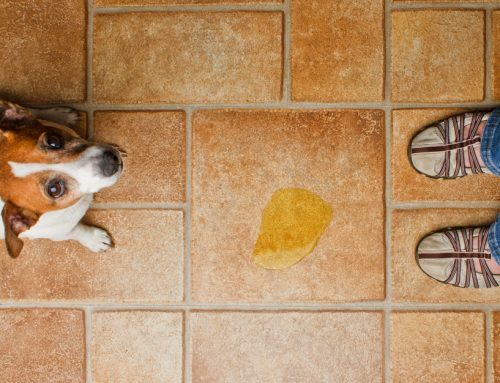 Think your pup may have an injured knee? Schedule an appointment with Dr. Kantor to get your canine companion up and running again.